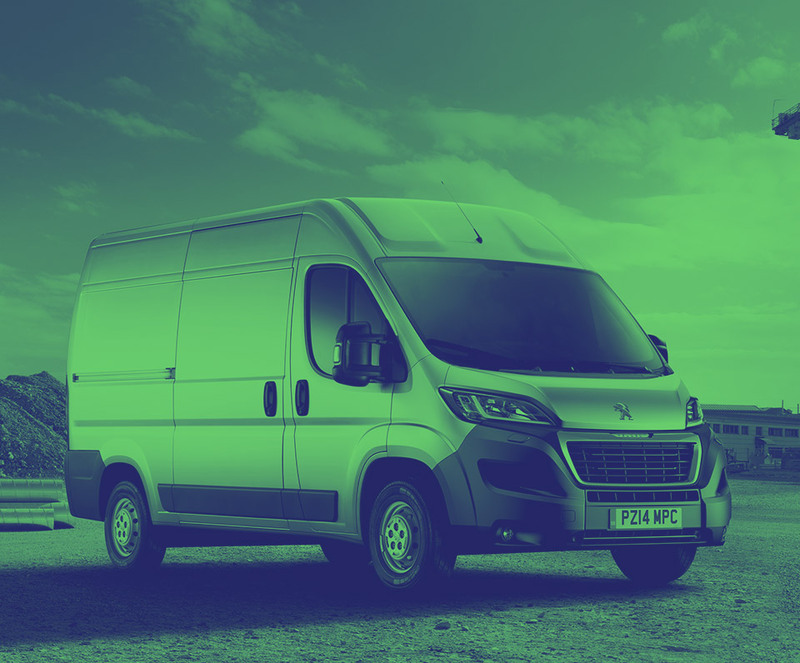 Get the latest Peugeot Boxer lease deals from Intelligent Van Leasing. We offer some of the best value deals in the UK on new Boxer vans for your business. All our lease contracts include free delivery to the UK mainland, a manufacturer’s warranty, road tax, phone support and optional vehicle maintenance packages. 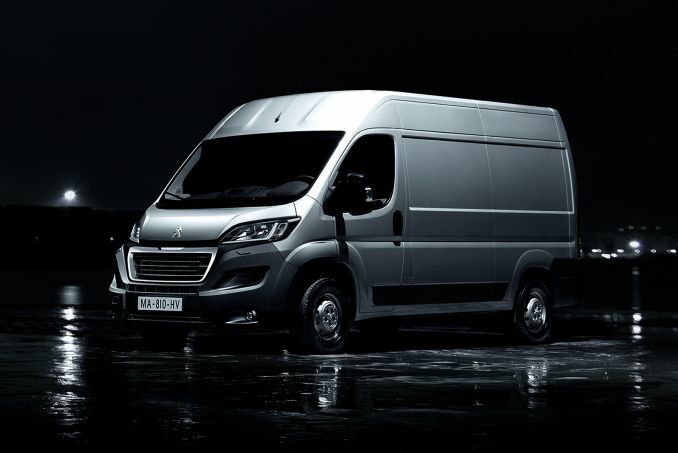 Just think what a brand new Peugeot Boxer could do for your business. If you are a sole trader, partnership or limited company, our Business Contract hire schemes could be for you. Find the cheapest model easily by scanning our list arranged in cost order. If you are looking for a specific feature then just change the website selectors. The mileage allowance in your lease will stipulate an annual figure which you should not exceed. Whilst one year may be less busy than the next, cumulatively, your total mileage should not exceed the annual allowance multiplied by the years of your lease deal. We don’t include cover for your new Peugeot so take a look around in the market or talk to your broker. The best time to arrange cover is once the contract has been finalised and you know the exact model you are having. Insurance must be in place before the vehicle is delivered. We offer an all-inclusive maintenance package which covers repairs and parts or you can choose to look after the vehicle yourself. Call our expert team now for a quote and to learn more about the terms and conditions. We can easily bolt this on to your lease deal.